Part of the Sunshine Friends collection. 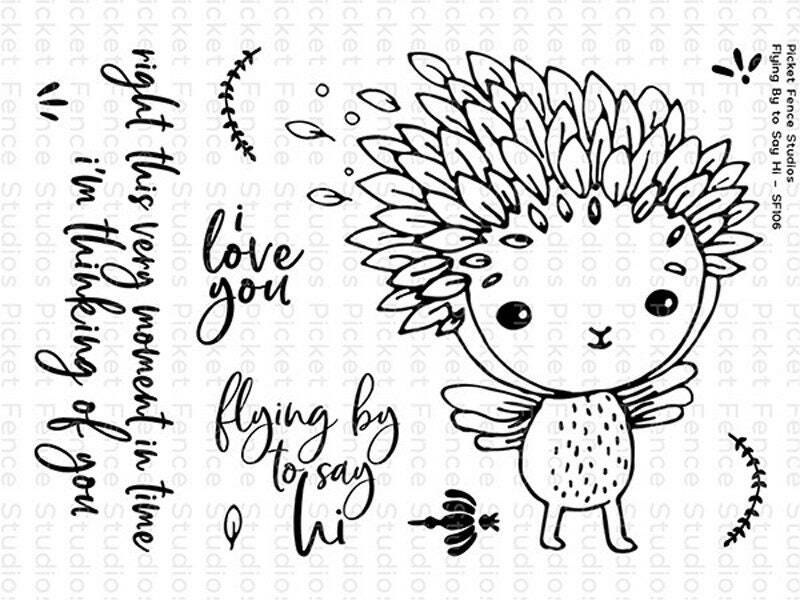 Photopolymer stamp set designed by Nicole Petersen. Includes 10 stamps. I love you stamp is approx. 0.75 x 0.75 inches.